See how one charitable organization uses Qlik to identify areas of need for children's oral surgeries. We’d like to highlight a very special organization which we are proud to partner with – Smile Train. 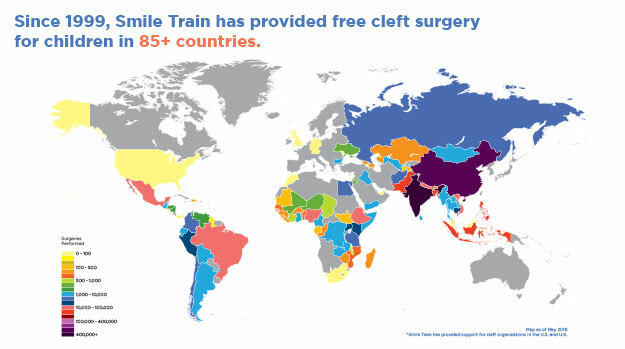 Featured in a Fast Company article earlier this month, Smile Train is a non-governmental organization that works with local doctors all over the world to provide 100%-free cleft lip and/or palate surgery and comprehensive cleft care to children in need. 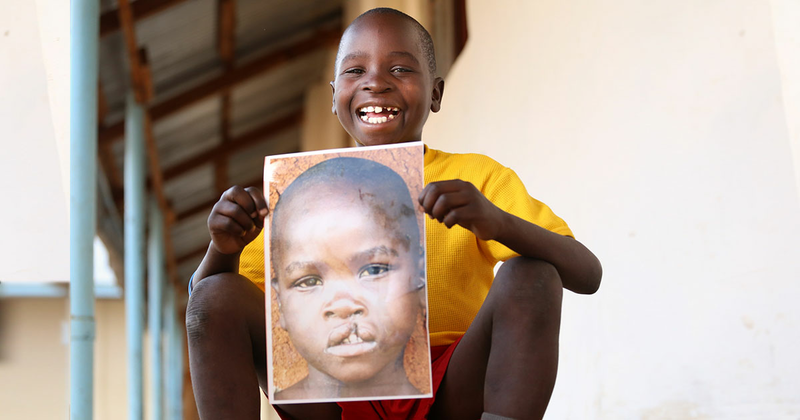 Millions of children in developing countries with untreated clefts have difficulty eating, breathing and speaking. Subsequently, many of these children are forced to live in isolation, so the surgery has the potential of significantly improving their lives. Since 1999 Smile Train’s local doctors have helped more than 1,000,000 cleft children receive new smiles and second chances at life. 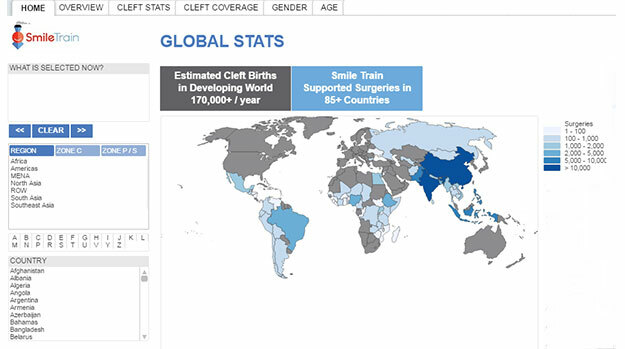 Smile Train employs under 100 people globally, but nearly all of them use Qlik, which helps them work smarter and keep their expenses down by comparing data on patient age, frequency of surgeries, and identifying areas where needs are trending, all in one handy dashboard. Other than Excel, Qlik is Smile Train’s first foray into these types of analytics, and was chosen because of its ability to handle multiple data sources, which other platforms were unable to do.